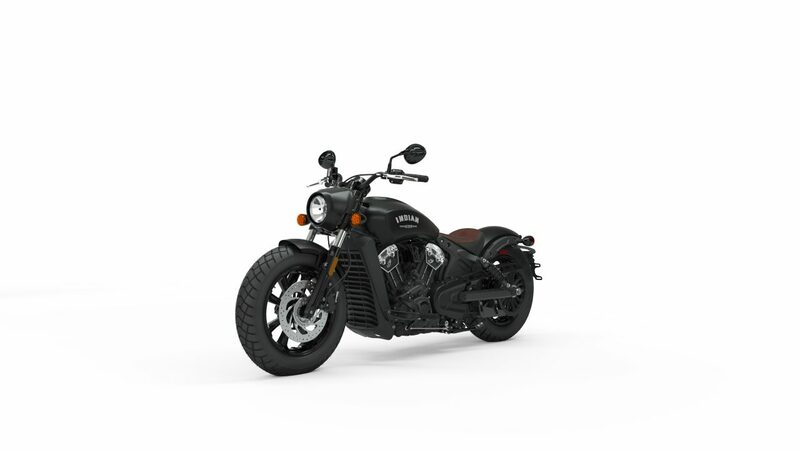 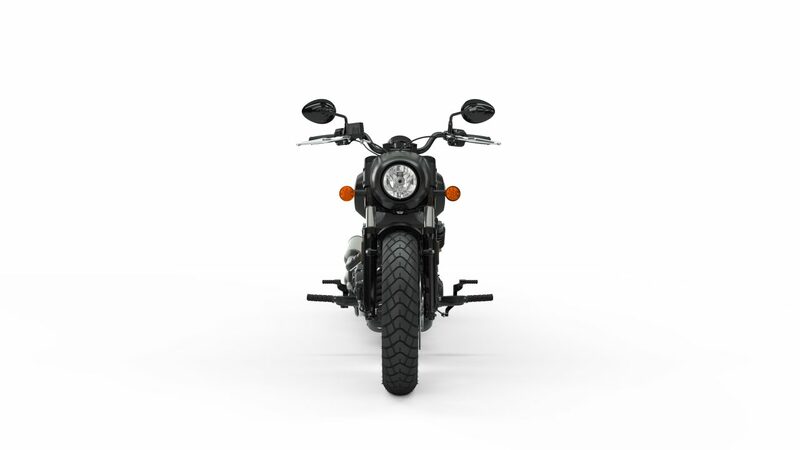 The Scout Bobber is powered by the same 94-horsepower engine, but features a blacked-out, stripped-down look and a more aggressive riding position. The Scout Bobber also gets the USB charging port for a convenient way to charge mobile devices on the road. The Scout Bobber is now offered in White Smoke, Bronze Smoke, Thunder Black and Thunder Black Smoke. 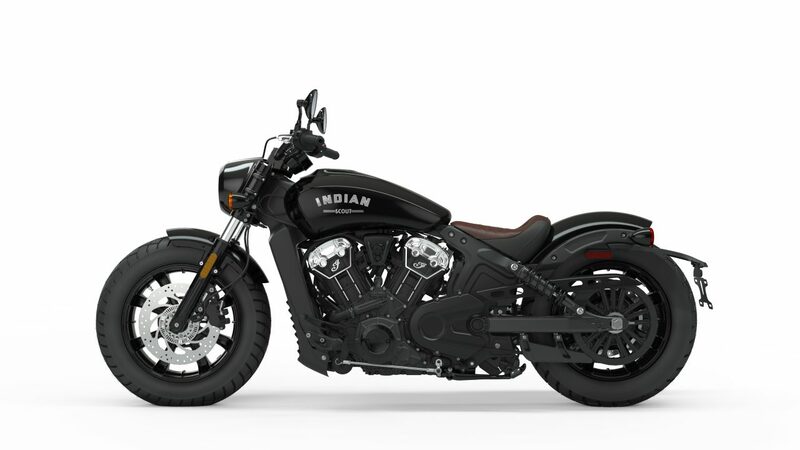 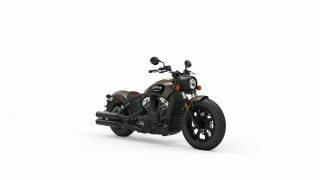 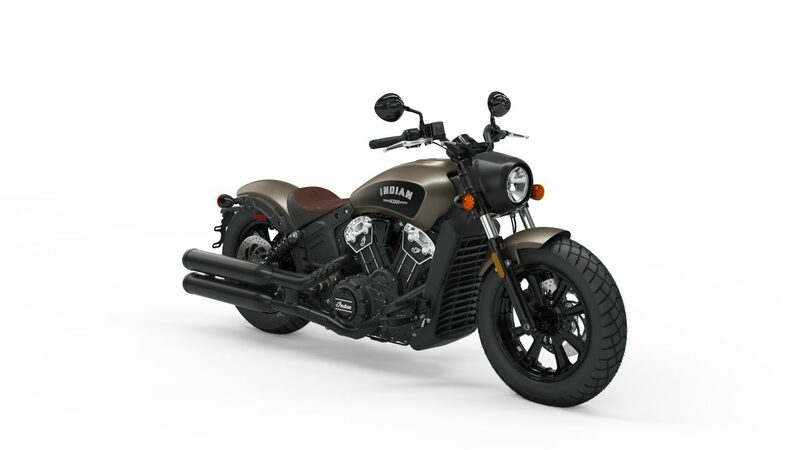 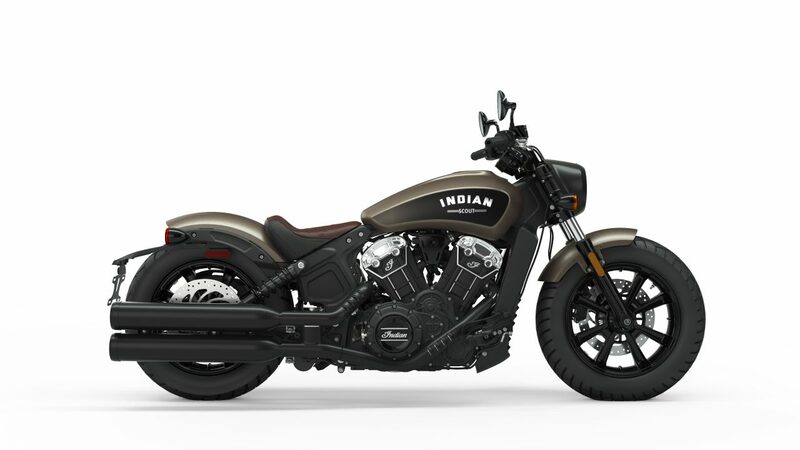 For pricing of the 2019 Indian Scout Bobber please ask your country marketing specialist. Indian Motorcycle offers a full line of Scout touring accessories, including bags, passenger seats, and windscreens. With Indian Motorcycle Accessories, a rider can customise their Scout with reduced and extended reach seats, handlebars and foot controls to achieve the perfect fit.